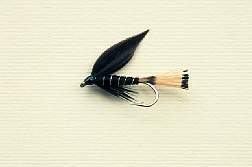 Based in Chiangmai Thailand and tied by expert tiers with experience from large fly producers in the region such as Orvis and Umpqua. 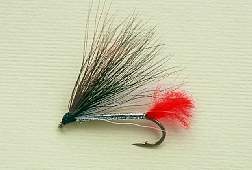 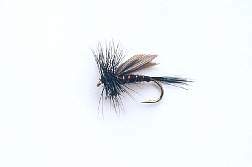 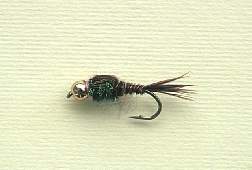 Patterns include many types of fly fishing flies. 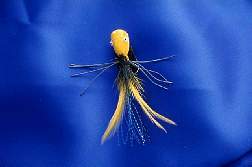 Our terrestrial fishing flies are tied using deer hair from the USA. 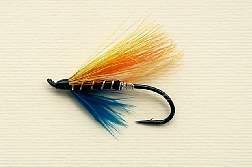 Hooks are genuine Mustad or Daiichi. 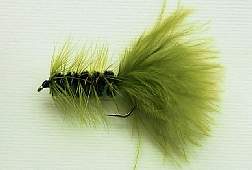 We take great pride in tying fishing flies with attention to detail and quality control. 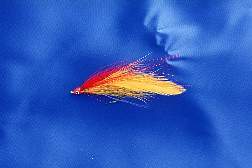 Click each picture for category price list.